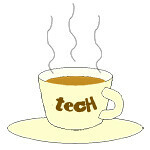 store « Tech bytes for tea? This is the second ASUS-brand store that the Taiwanese PC manufacturer is collaborating with Newstead Technologies, a local consumer electronics retailer in Singapore. Promotions below. ASUS VivoCity Shop is at #02-216A in VivoCity (1 Harbourfront Walk, Singapore 098585). Opening Hours: 11am – 9pm (Monday to Sunday). Contact No. : +65 6376 9314. Similar to the first store at Sim Lim, this new store at VivoCity (#02-216A) sports a clean and elegant interior finishing, with an array of the latest range of ASUS notebooks, ultrabooks and tablets on display. The Dell Exclusive Store was reopened following an intensive make-over to deliver a new, refreshed concept store that sports simpler, contemporary yet bolder interior designs. The new look of the Dell Exclusive Store in Funan DigitaLife Mall at #03-26. The new look is aimed at creating a more consistent global brand and shopping experience for its customers. “Dell’s new store design brings a great shopping experience to our customers, whether you have a specific product in mind, or just casually browsing,” said Chue Chee Wei, managing director for Dell’s Commercial Business, Singapore and Malaysia. 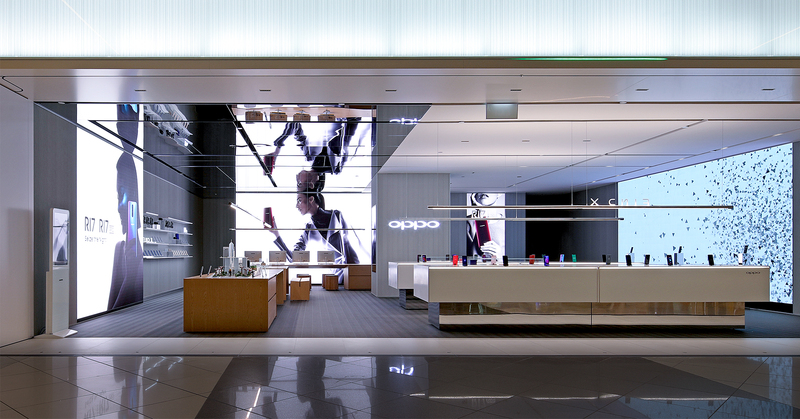 The design of the store takes on a distinctive customer-centric approach, complete with experience suites that allow customers to experience technology as they would in real life. 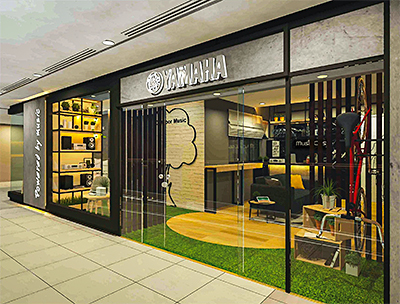 The Funan store is the first Dell Exclusive Store in the world to adopt the company’s new global retail brand guidelines. The Dell Exclusive Store at Funan #03-26 is open from 11am to 9pm daily, and measures 1,356 square feet in floor space. The old look of the Dell store in Funan, before two weeks of intensive renovation. Nubox opened its 11th store in Singapore at JCube (#02-12) today. Nubox opened its 11th store in Singapore at JCube today. JCube is located at 2 Jurong East Central 1. 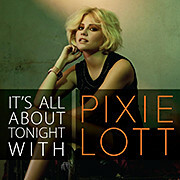 Nubox rewards Facebook fans with Pixie Lott albums and passes to a private showcase and meet and greet session on May 18, 2012. 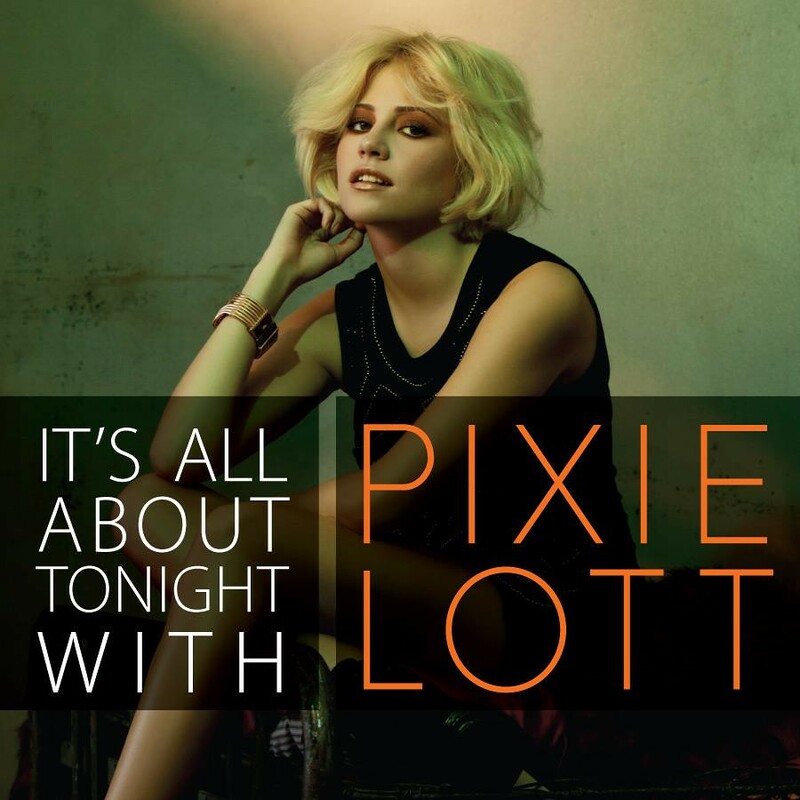 The private showcase for the 21-year-old British chart-topper will be jointly presented by Nubox at 7.30pm, Zirca, Clarke Quay. A series of quizzes and contests is being held from now until May 7. To try your luck visit the Facebook page of Nubox. Nubox is an Apple Premium Reseller and Apple Authorised Reseller company in Singapore. It is an arm of Newstead Technologies and offers the entire range of Apple products from Macs, to iPods, iPhones and iPads to a wide range of accessories to complete the mobile media and computing experience. 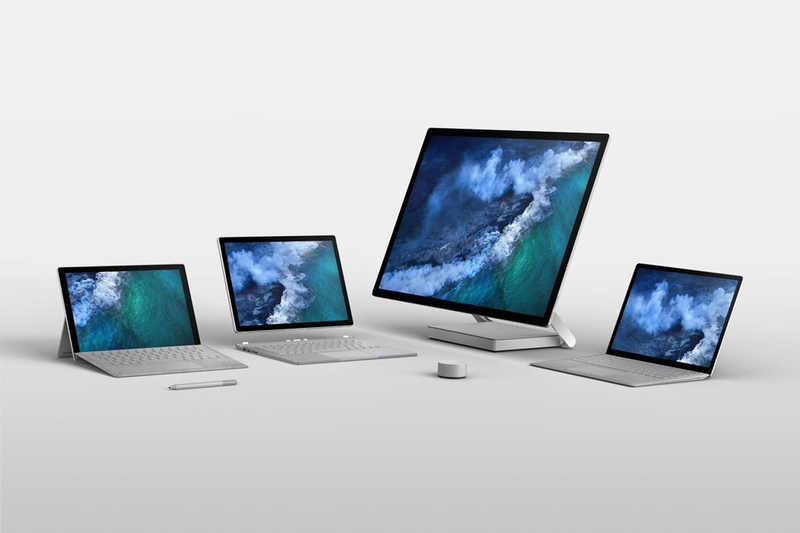 Nubox was started by a small group of “Nuboxers” who are passionate about Macs and all things Apple. 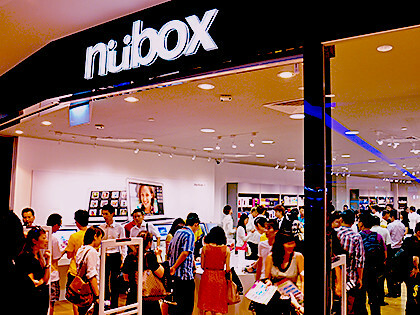 The first Nubox opened in Sim Lim Square in 2008. Today, Nubox has 11 stores in Sim Lim Square, Funan Digital Life Mall, Junction 8 Shopping Centre, Jurong Point Shopping Centre, Causeway Point, Raffles City Shopping Centre, Tampines Mall, nex Mall, MarinaBay Link Mall, 112Katong and JCube.